Have you ever imagined that that a detector can be invented to detect the smoke? 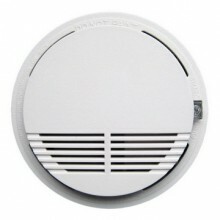 The invention of this Independent Smoke Detector with High Sensitivity makes it come true. 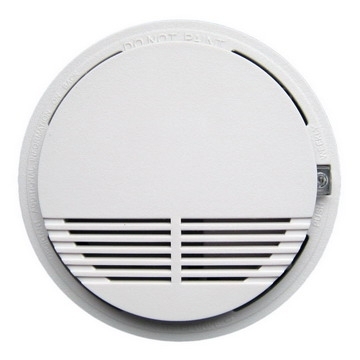 And it owns high sensitivity that can interconnect up to alarm, so when the smoke density reaches the limited standard it will send wireless signal to alarm panel and gives out an alarm warning letting you pay attention to the situation. 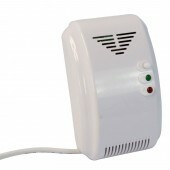 In this situation, the device can be widely used in places such as room, hall, kitchen, party, no smoking place, hotel, factories and many other important places? 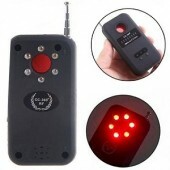 If you are looking for such kind of device, come here and join us. We will provide products with both high quality and reasonable price for you. 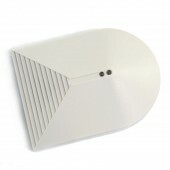 Relay contacts-volt free with Normally open and Normally closed options and rated to 24 volts/1 amp resistive. The product is of high sensitivity and works very well. Just as I have expected. I am very satisfied. 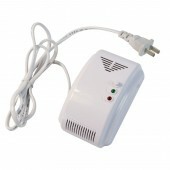 The product is of good quality and reasonable price. Very good!